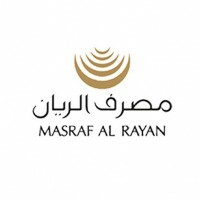 Masraf Al Rayan engages in banking, financing and investing activities in conformity with the principles of Islamic Shari'a. The bank operates through the following main business divisions: Retail banking, Wholesale banking, and Private banking. 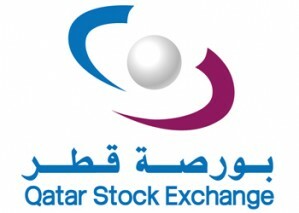 Masraf Al Rayan was founded in 2006 and is headquartered in Doha, Qatar.